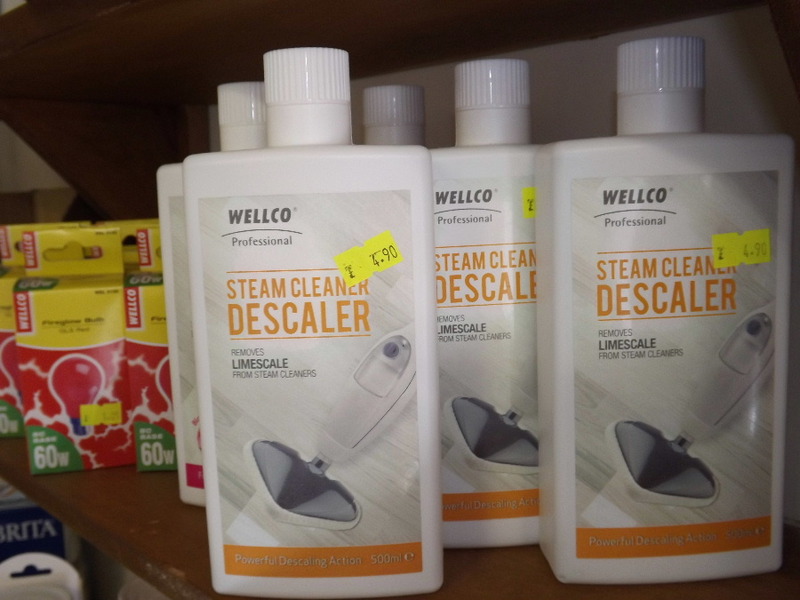 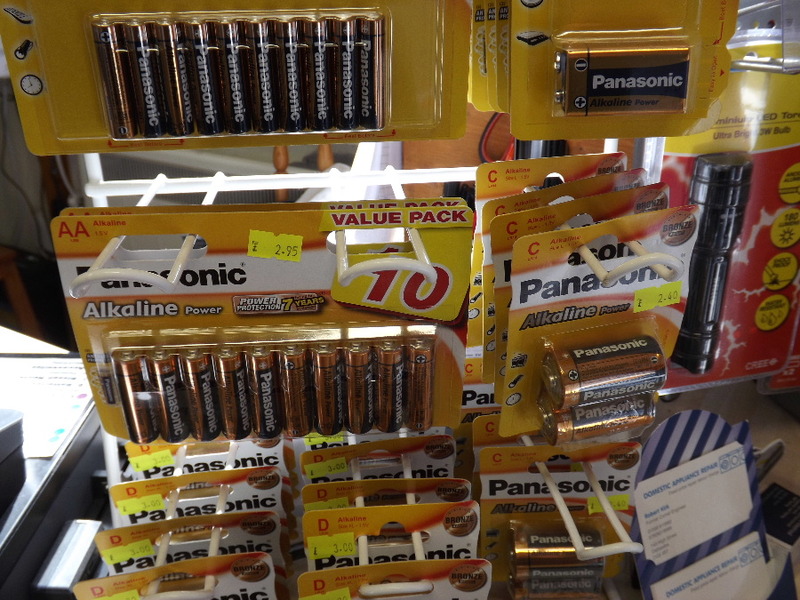 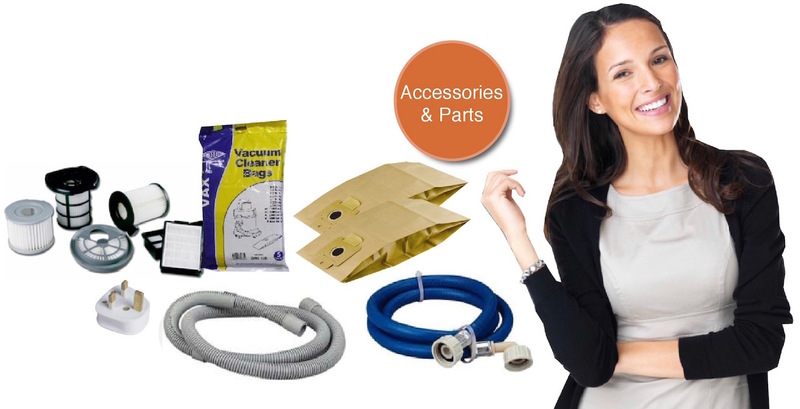 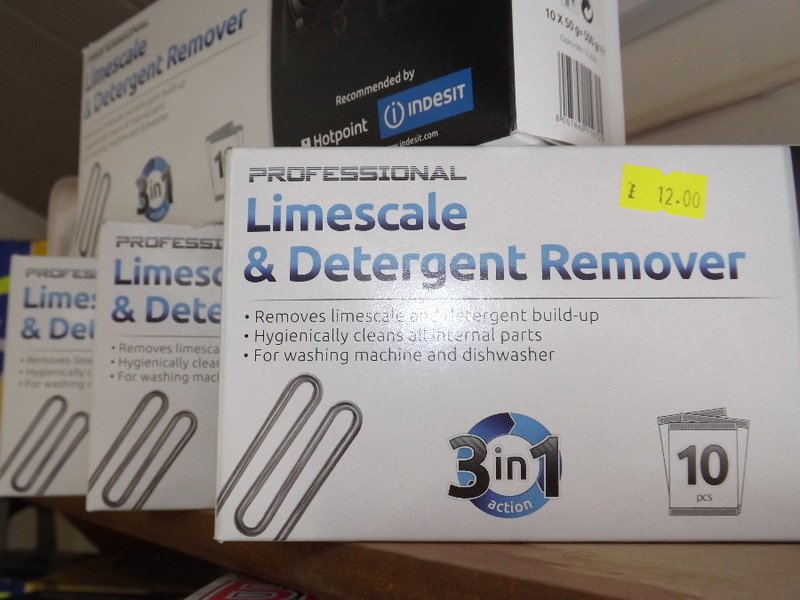 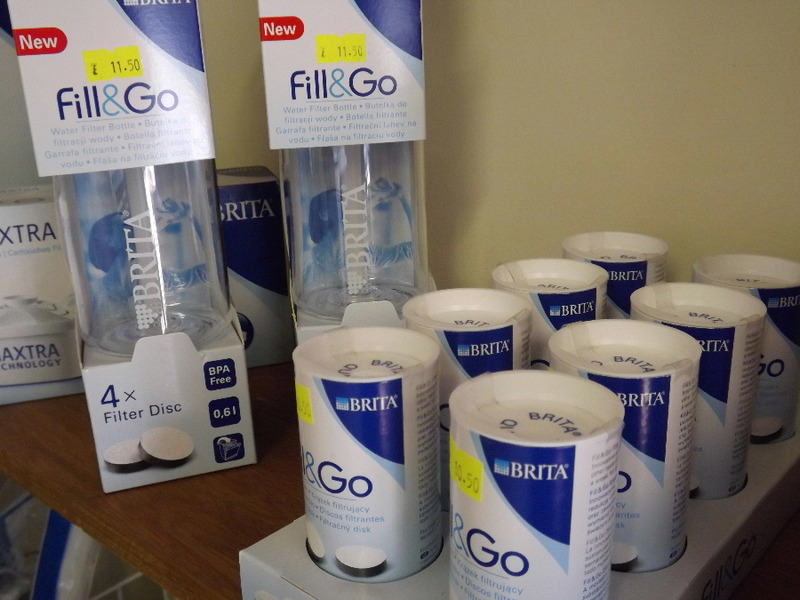 Dalbeattie Appliance Centre stocks a range of accessories including vacuum cleaner bags, washing machine hoses, belts, light bulbs, appliance bulbs, fuses, steam cleaner descaler, limescale and detergent remover, oven cleaner, cooker hood filters, water filters and much more. 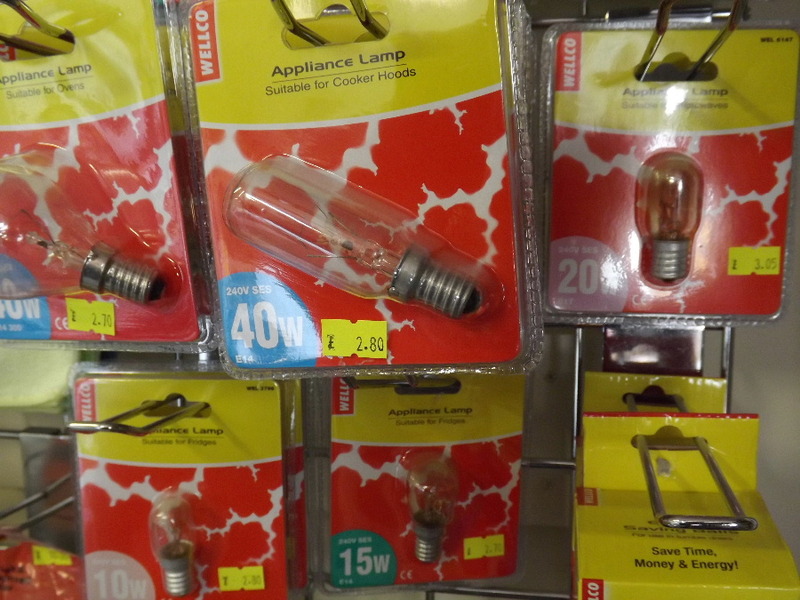 We even stock telephone extension cables, sockets and broadband filters! 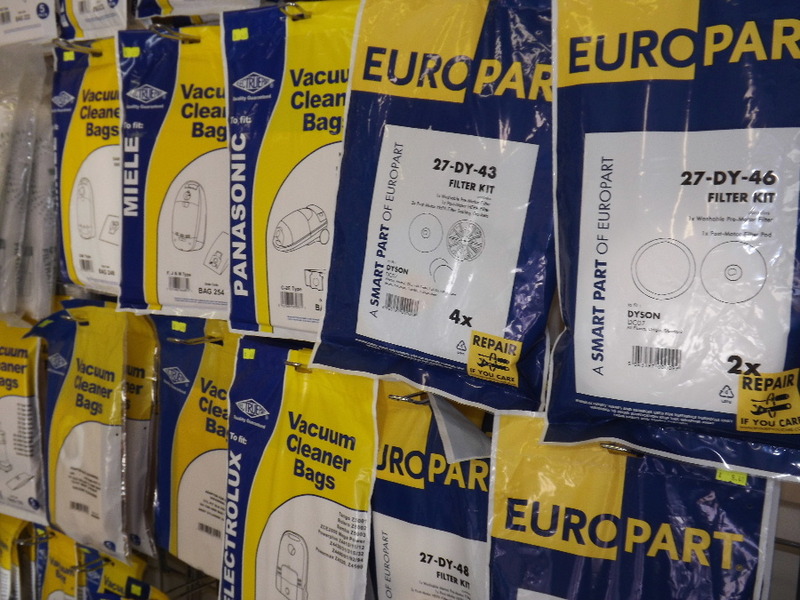 We are a Dumfries & Galloway Council Trusted Trader and deliver to the following postcode areas: DG5, DG6 and DG7.